Geiger was born on 6 May 1920 in Überlingen, near Lake Constance. Geiger joined the Luftwaffe in late 1939 and was posted in mid 1941 as Leutnant to 8./NJG 1. Geiger’s first two claims were a Wellington and a Whitley on 26 June 1942. 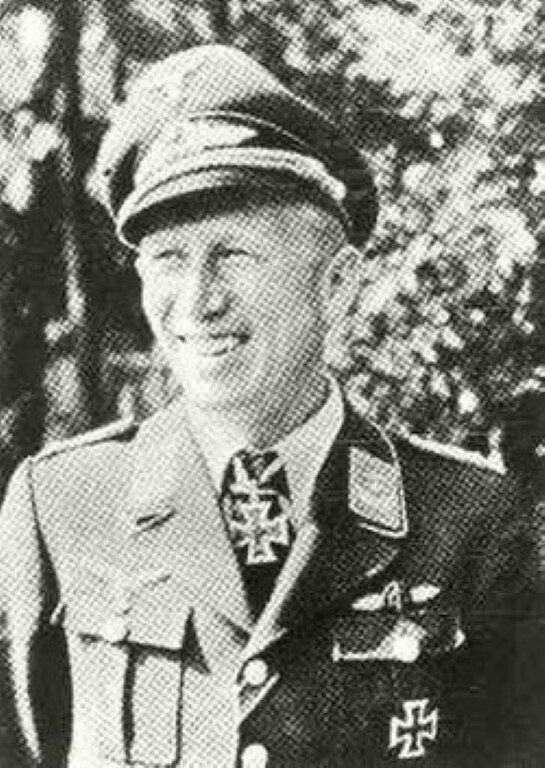 By the start fo 1943 Geiger had ten victories and been awarded the Iron Cross First Class. 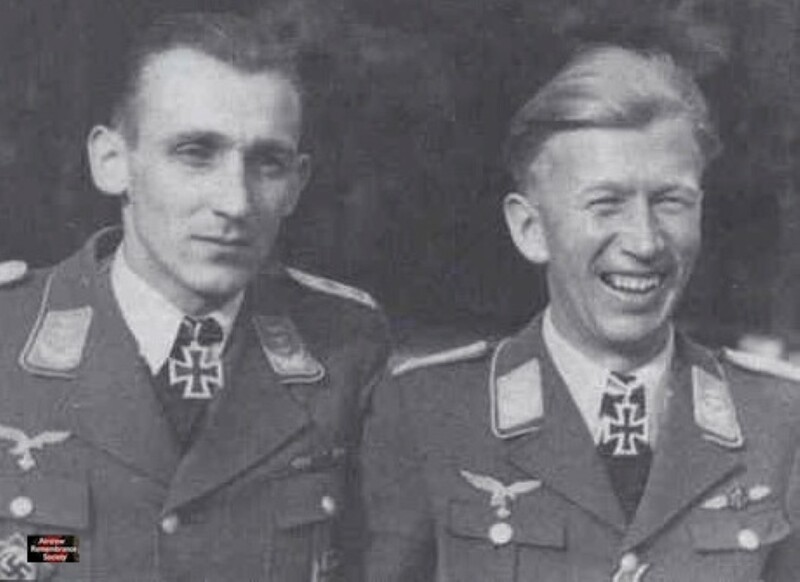 In early 1943 Geiger was promoted to Oberleutnant and transferred to a 7./NJG 1, becoming Staffelkapitän in May 1943, with some 40 confirmed victories. On 29 September 1943 he was shot down by the Beaufighter VI of W/C Robert ‘Bob’ Braham of No. 141 Squadron over the Zuiderzee, Holland. Geiger managed to bale out of his Bf-110 G but was drowned when his parachute dragged him under. August Geiger (6 May 1920 – 29 September 1943) was a German Luftwaffe night fighter ace and recipient of the Knight’s Cross of the Iron Cross with Oak Leaves during World War II. The Knight’s Cross of the Iron Cross and its higher grade Oak Leaves was awarded to recognise extreme battlefield bravery or successful military leadership. On 29 September 1943 he was shot down by the Beaufighter VI of W/C Robert ‘Bob’ Braham of No. 141 Squadron over the Zuiderzee, Holland. Gieger managed to bale out of his Bf-110 G but was drowned when his parachute dragged him under. He was posthumously awarded the Oak Leaves to his Knight’s Cross on 2 March 1944. 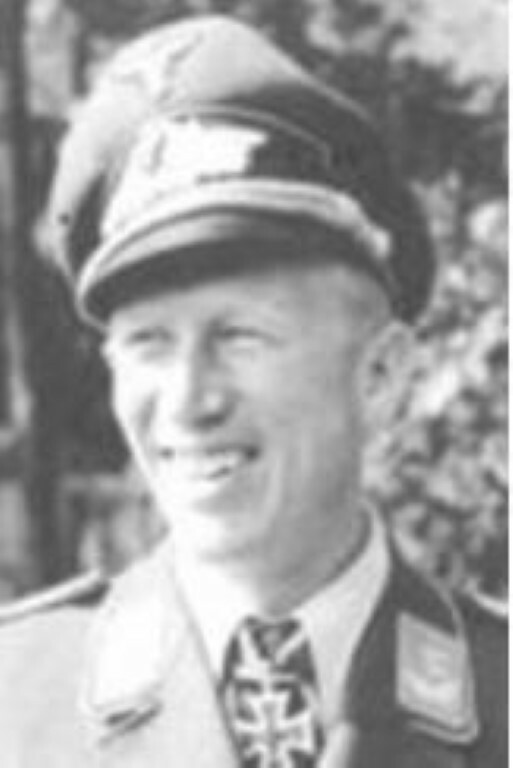 In 328 combat missions, Geiger claimed 53 aerial victories, all of them at night. Request: We are still searching for August Geiger’s son, who had contact with Lancaster Sgt. Harry Pierpoint’s brother and sister in law before 2005. 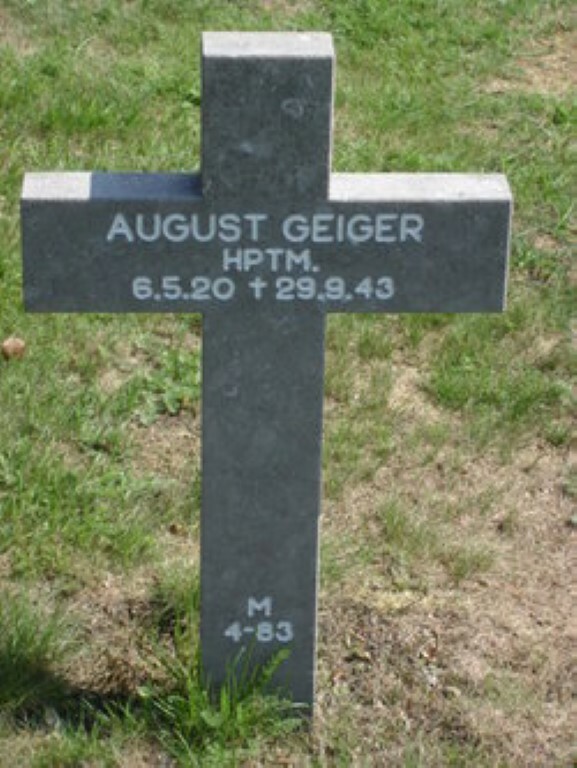 Every information about Geiger’s son is welcome.